Quayside is a beautifully converted Harbour front property over two floors with stunning views from virtually every room. 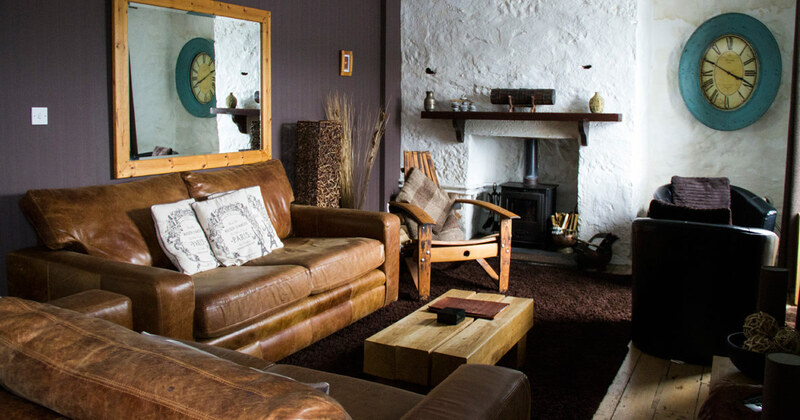 Built in 1860, our boutique accommodation has been lovingly restored keeping many original features and has every modern convenience you may need. This 4 star apartment is just minutes away from all amenities that Portree has to offer, with quality restaurants and shopping literally on your door step. 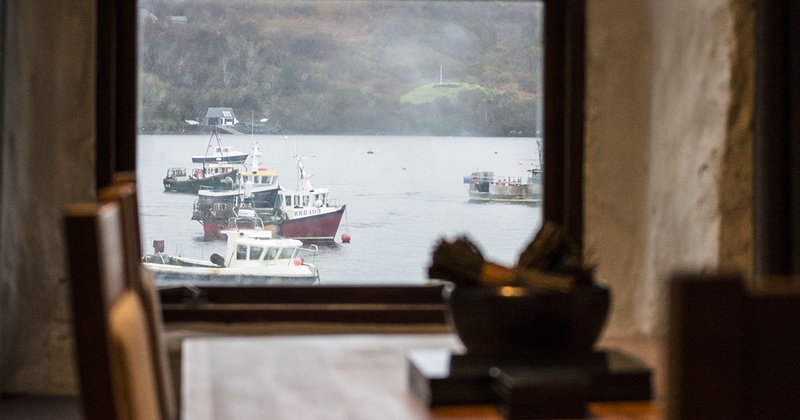 Herons, seals, dolphins, otters have all been seen from the window seats in the apartment and boat trips leave from just along the pier and if you are lucky you will see whales, and other incredible wildlife including the White Tailed Sea Eagle.